Posted at: 12/27/2011 12:27:00 PM . 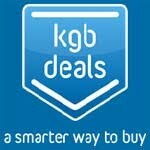 KGB Deals is currently offering a great national deal for Fandango. For $24, you'll get four passes to use on Fandango. You will be provided with two codes each good for two tickets (maximum value of $12 per ticket and maximum total value $48). 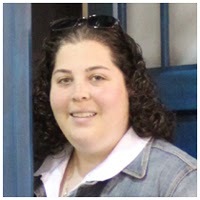 Each set of two tickets must be purchased together in the same transaction for the same movie and showtime. Codes can be stacked to purchase all four tickets at once if desired. This offer may be applied to IMAX or 3D tickets, up to maximum per-ticket code value. Promo Code is valid only for Internet purchases made at www.fandango.com for Fandango partner theaters located in the U.S.